Who is a mobile dealer? If you are seriously packing up with phones, you have probably heard about mobile dealers, for example, Sim-trade, many times. The term itself is now increasingly appearing on the official websites of leading mobile operators such as Megafon, Beeline, MTS, and in everyday life. Who are the mobile dealers? Why are they needed and what are they doing? Dealership is a very successful and proven form of partnership and cooperation. It has not bypassed the extremely extensive system of business, tied to the provision of mobile services. 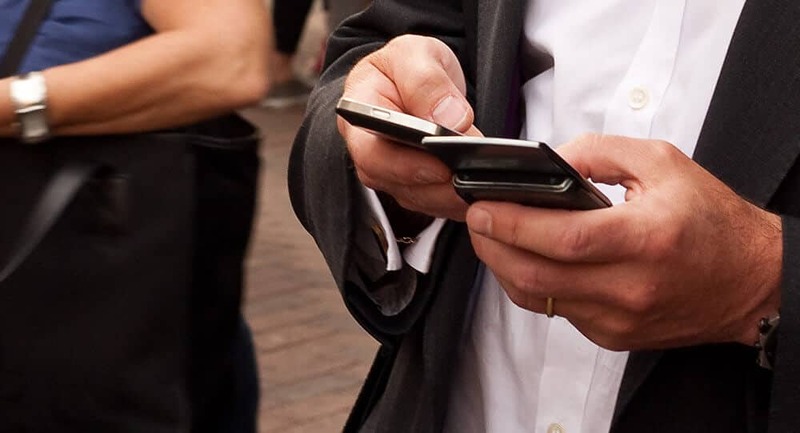 Many local entrepreneurs want to become a dealer of a company providing cellular services, and in fact, thanks to them, we can use mobile communications. What is the essence of such cooperation? You probably never thought that any mobile operator is a huge staff. Many service offices, call-centers, shops that sell SIM cards are all structures of one enterprise. If it intended to cover the territory of all of Russia, then the state of the operator alone would be more similar in size to the army than to the office workers of the company. That is why operators use the services of dealers. Mobile dealers are businessmen in the regions who sign a contract with the company and work in the field on its behalf, having a certain set of the right to provide services and obligations to the company. It is the dealers who should be responsible for the quality of communication work in the regions; it is up to them that people turn when they buy this or that tariff or for its connection. Dealers are an integral part of the overall grandiose structure of any mobile operator. Sim-trade group of companies is one of the official dealers of the three largest cellular operators in the country - MTS, Megafon and Beeline. The Big Three operators have the opportunity to serve so many customers across the country, not least because of Sim-Trade. 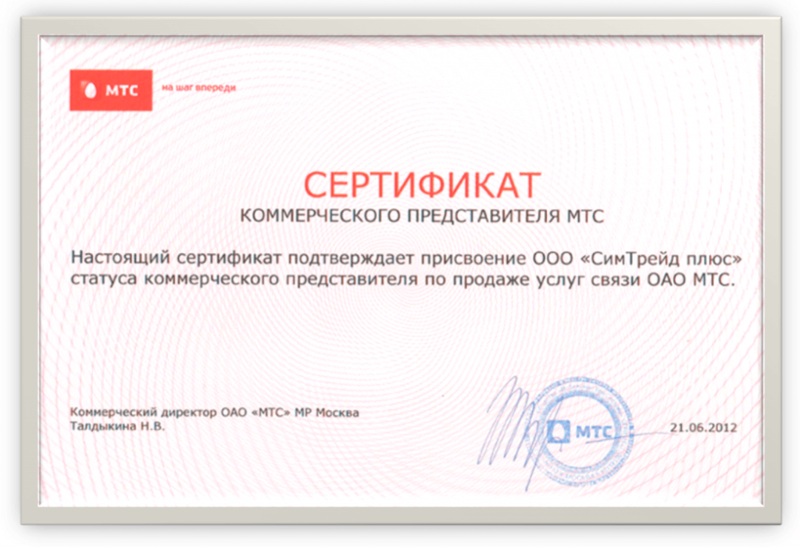 For all the company's work as a cellular services dealer since 2009, more than one hundred thousand citizens of the Russian Federation were able to use the services of mobile operators MTS, Beeline, Megafon, and more than thirty-five thousand subscribers use the services of Sim-Trade at the moment. For more information about the company and the services it provides, you can find on the official website. http://www.sim-trade.ru/. The dealership system in the mobile business also provides for very tough competition. Becoming a dealer for a company is quite simple, although your company will have to guarantee high sales of goods and services of a cellular company. The point is also that the dealer needs, as they say, to keep the brand and constantly meet the high standards that the company itself promises and which the client is waiting for from dealers and sub-dealers. This can be considered as another advantage of such a system, since the dealer will always be interested in the quality of the services provided. Appsgames⟾Miscellaneous⟾Who is a mobile dealer?